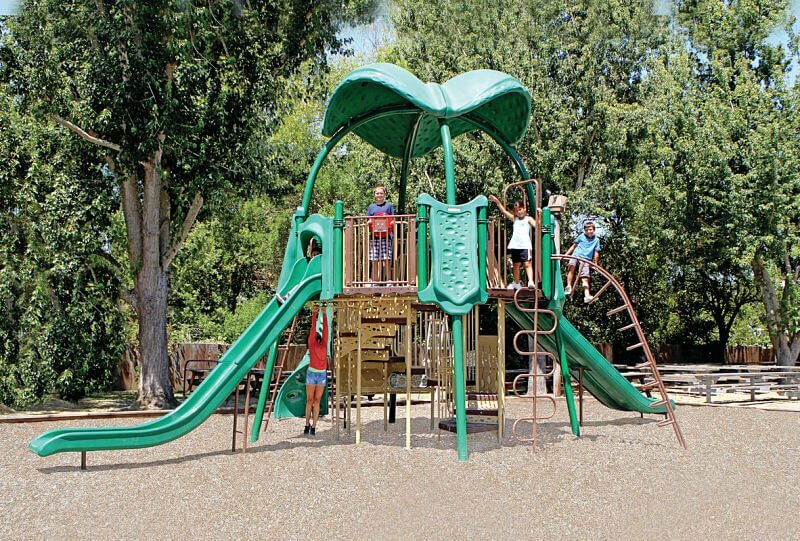 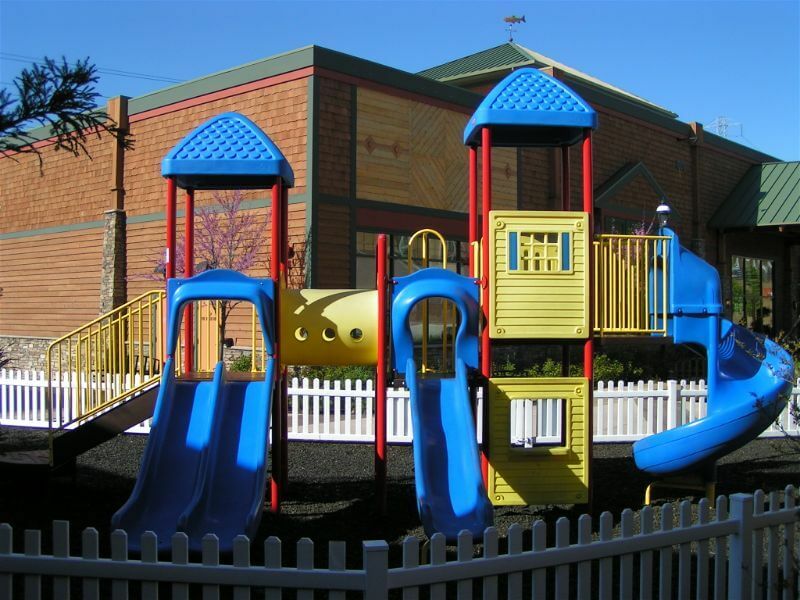 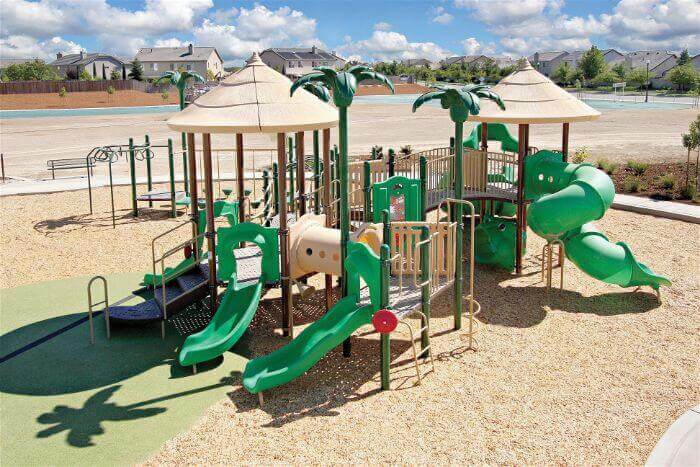 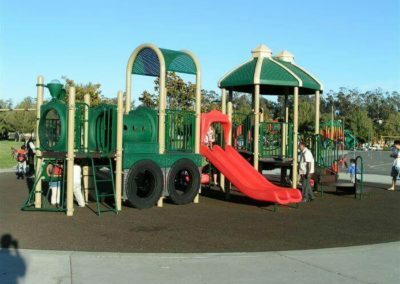 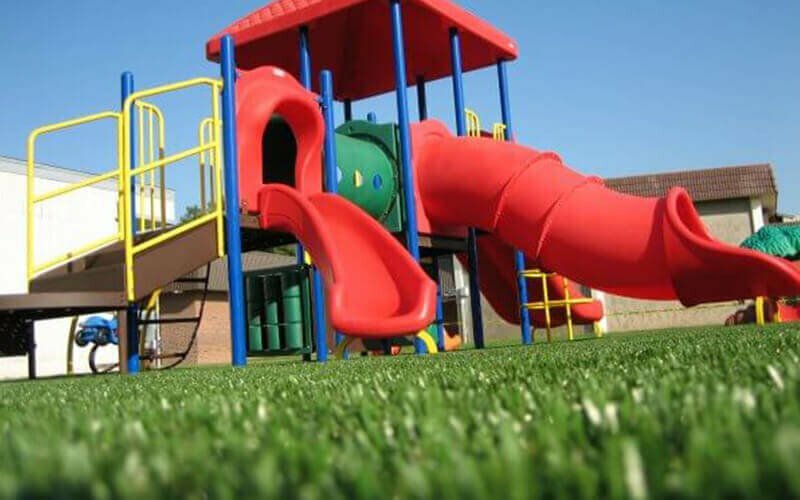 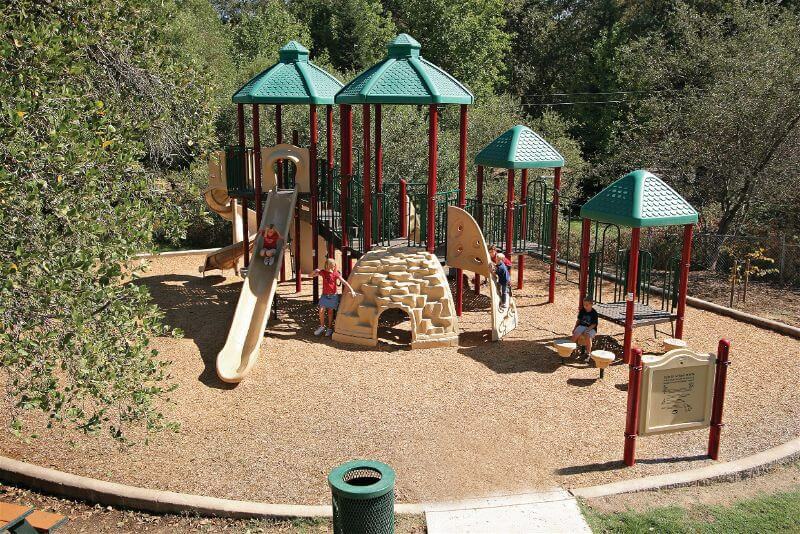 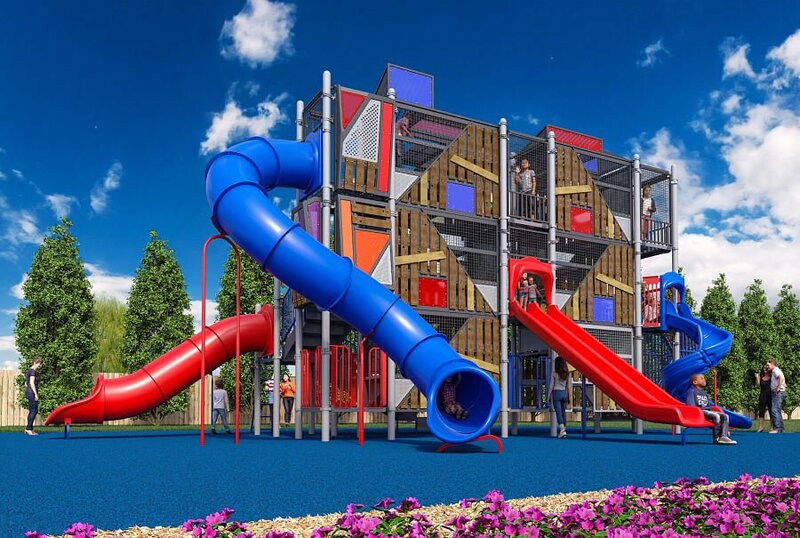 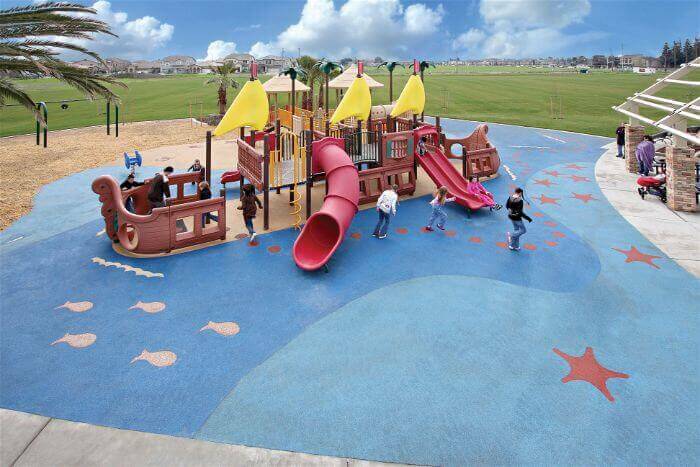 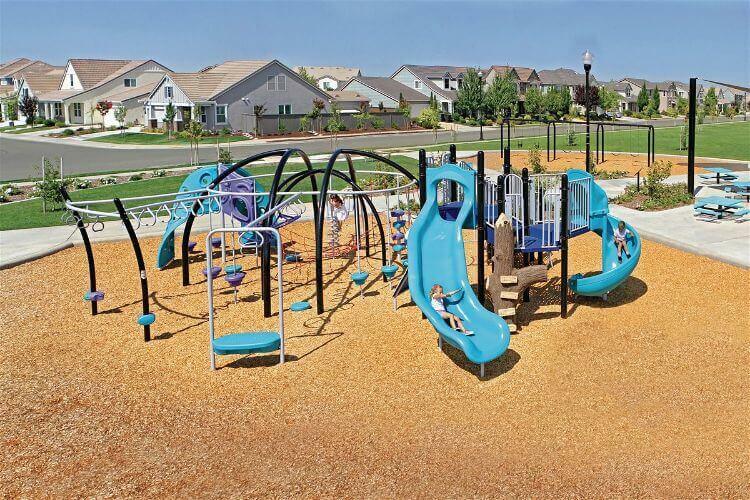 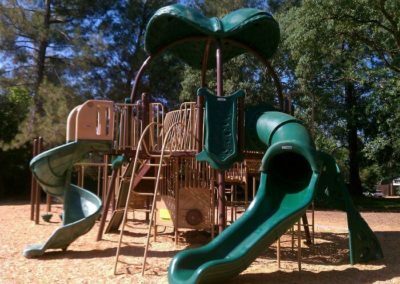 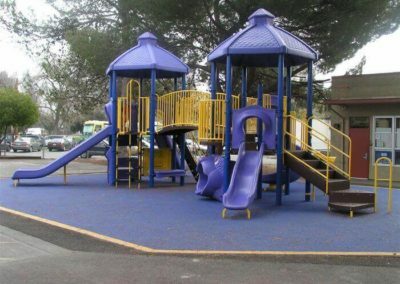 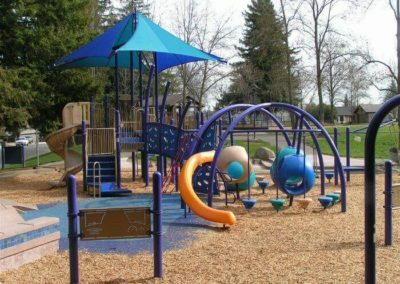 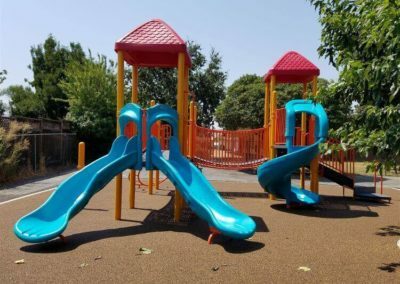 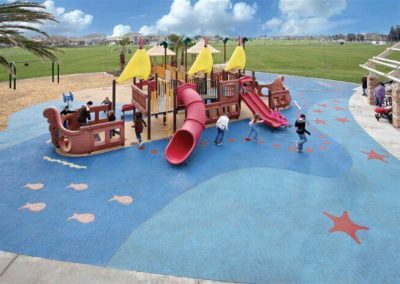 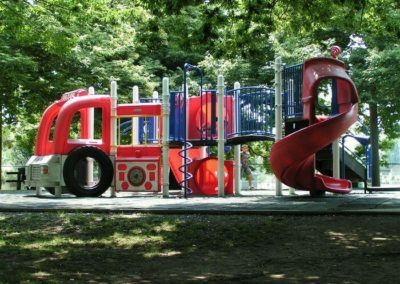 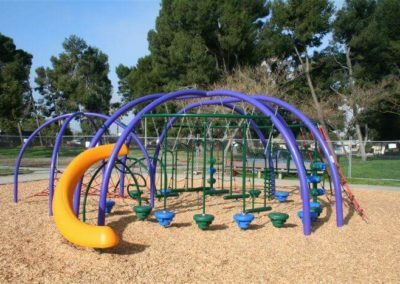 All About Play has been providing communities the finest school, park and recreation equipment since 1995. 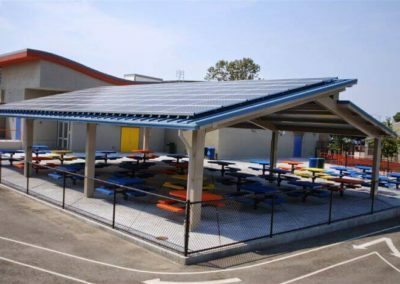 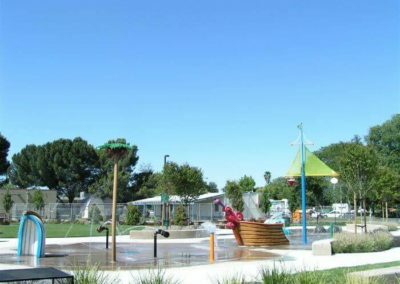 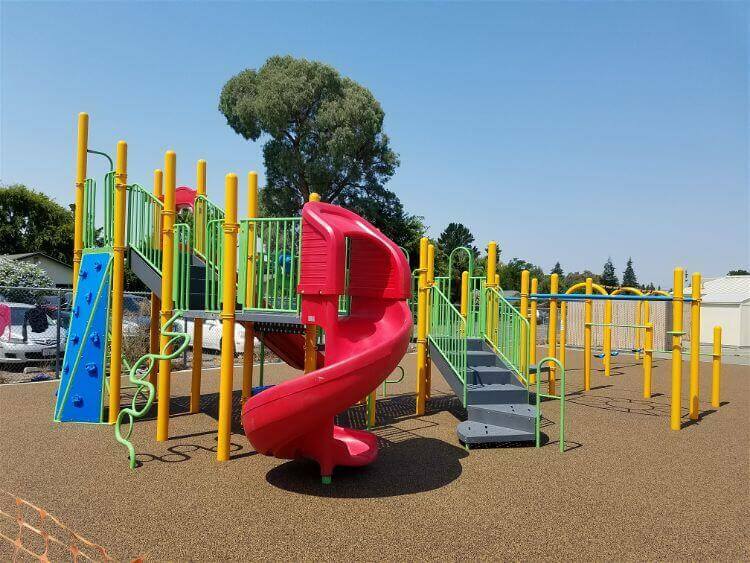 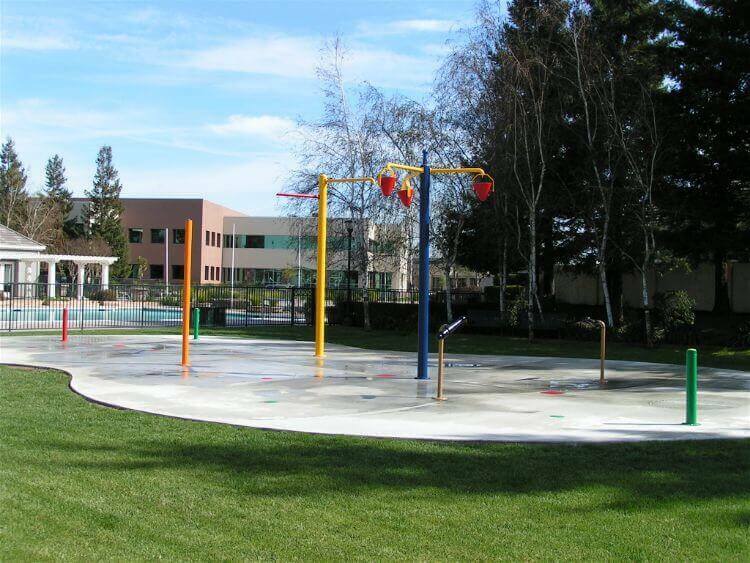 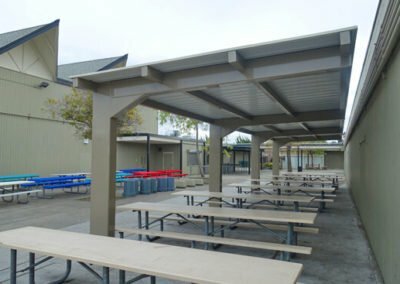 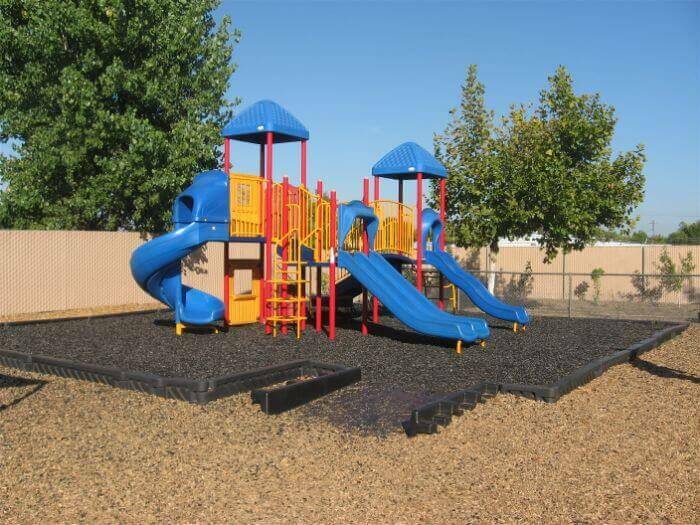 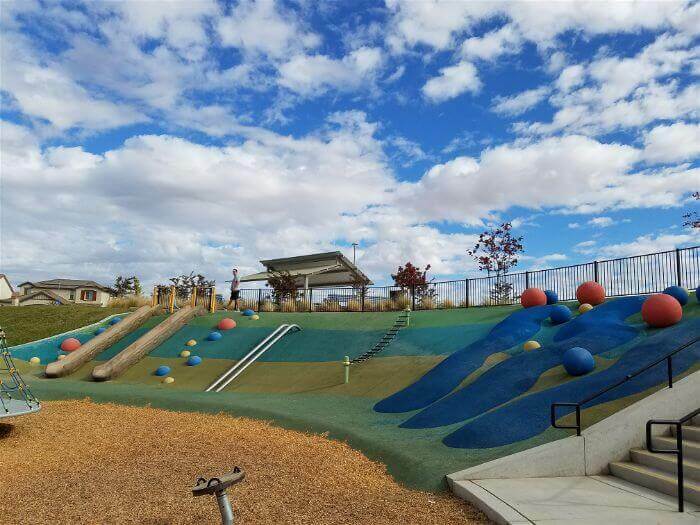 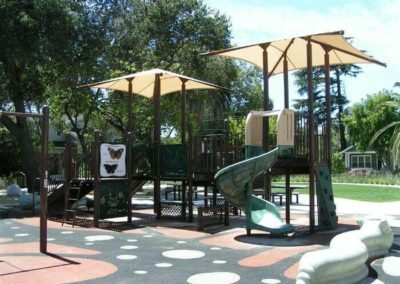 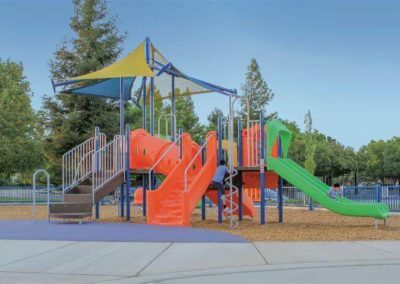 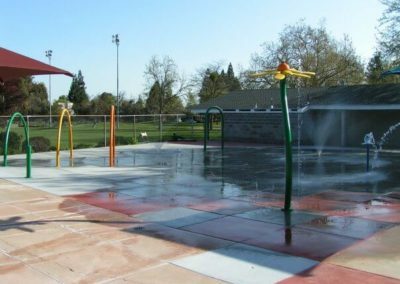 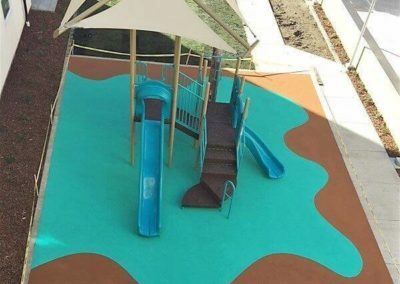 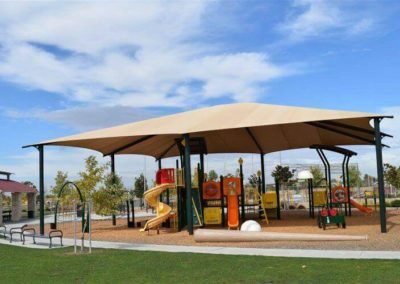 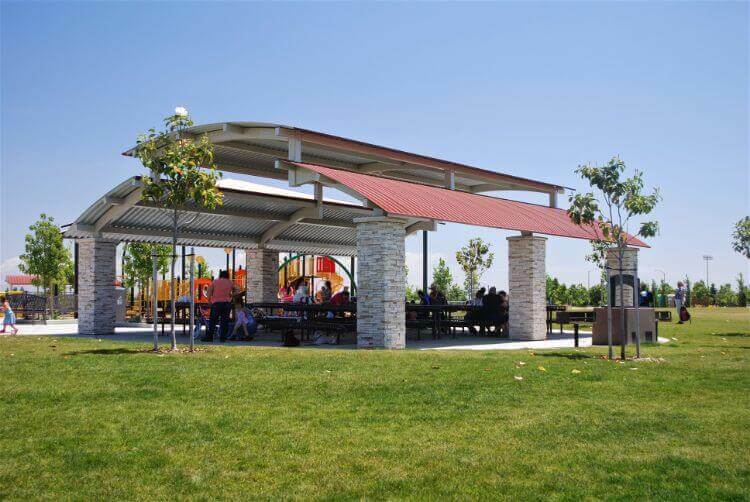 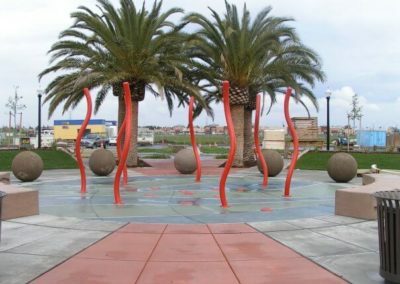 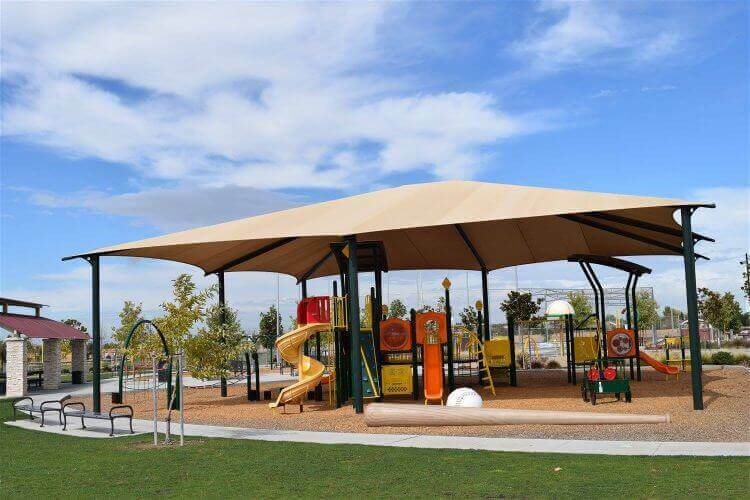 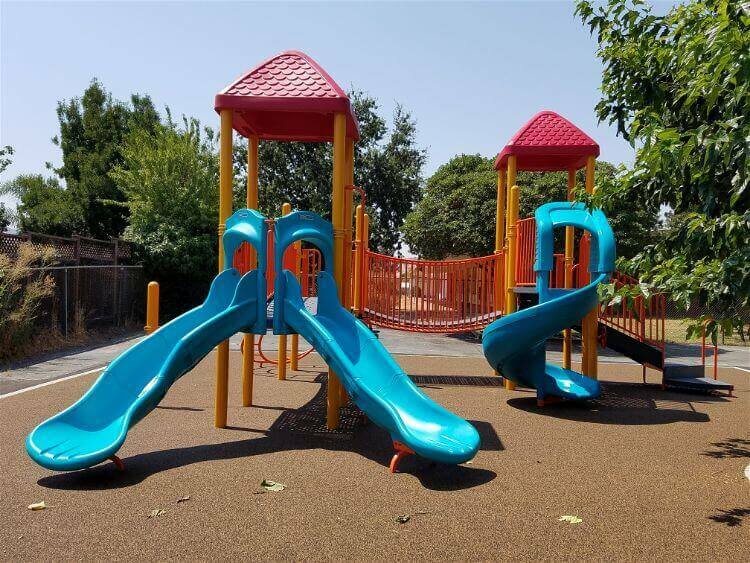 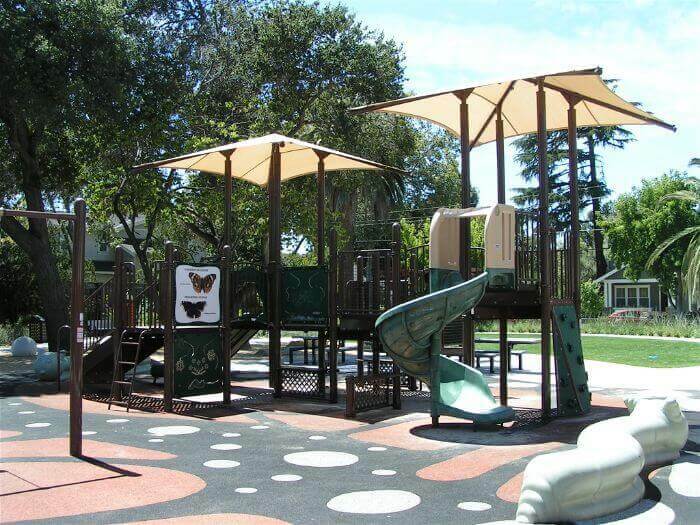 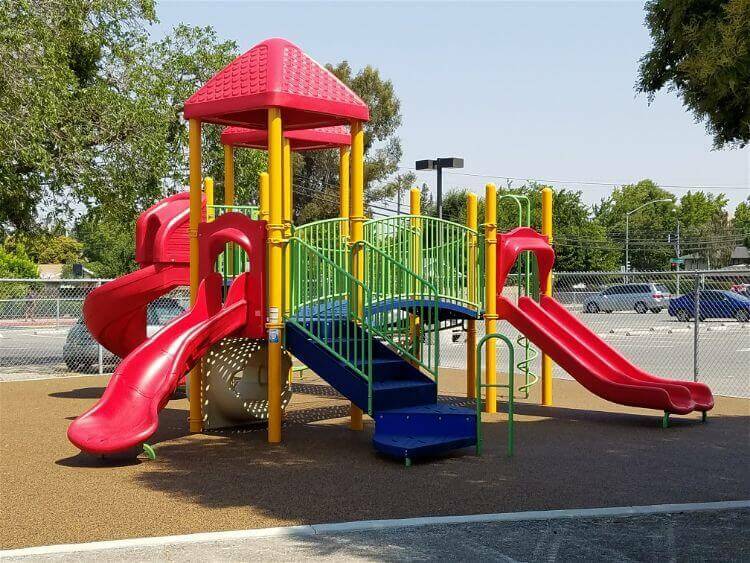 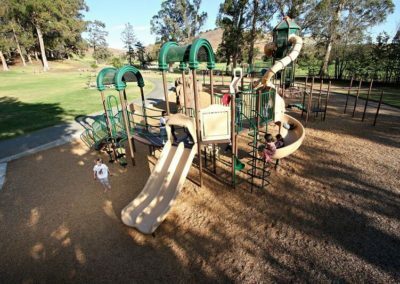 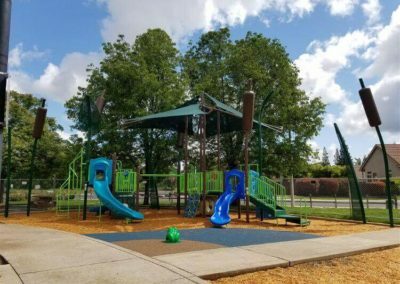 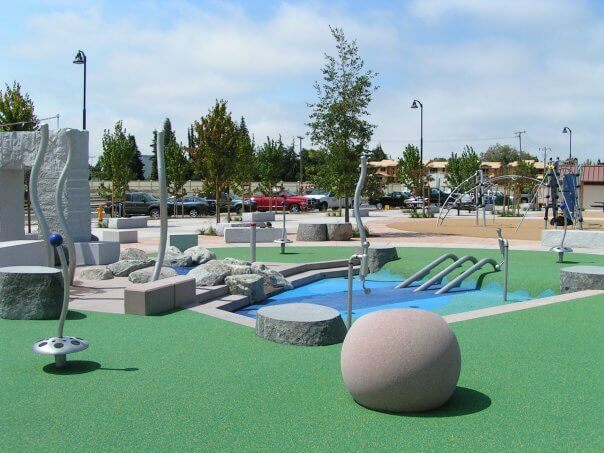 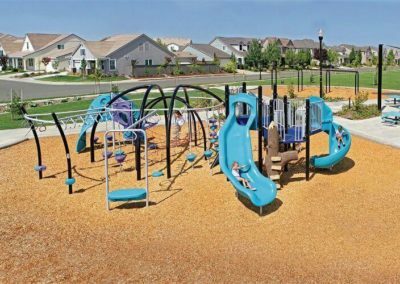 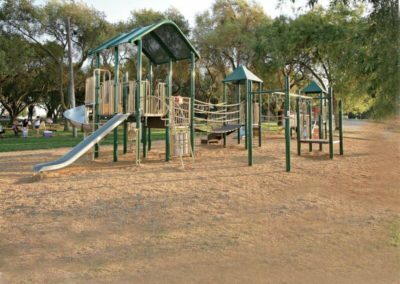 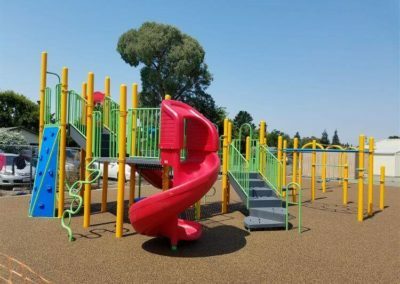 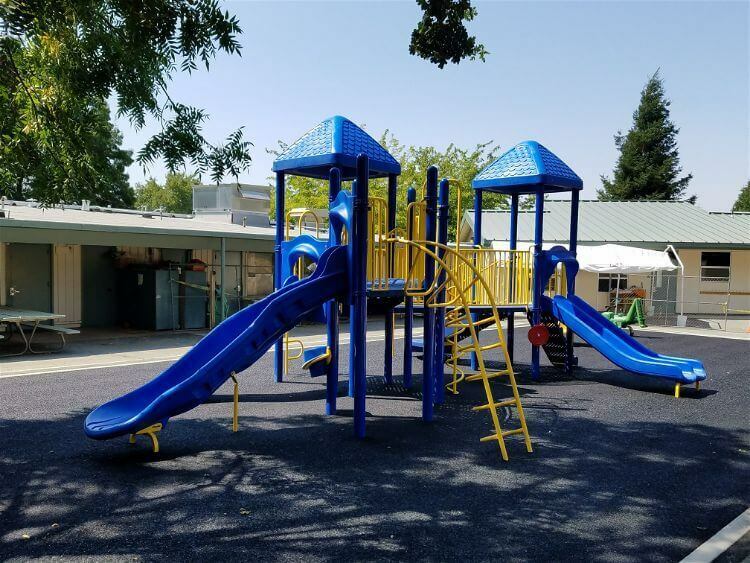 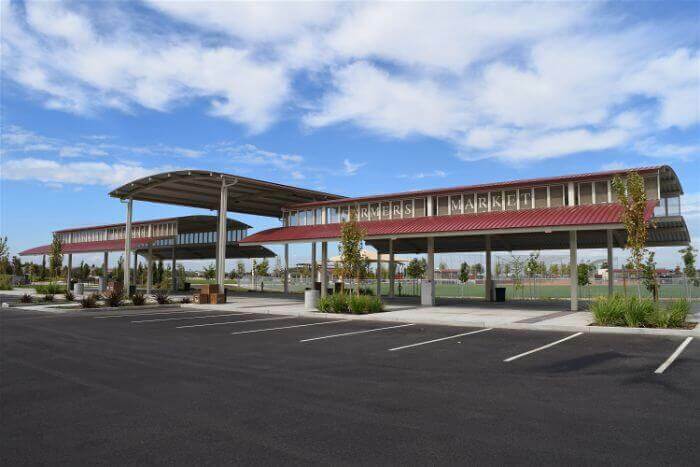 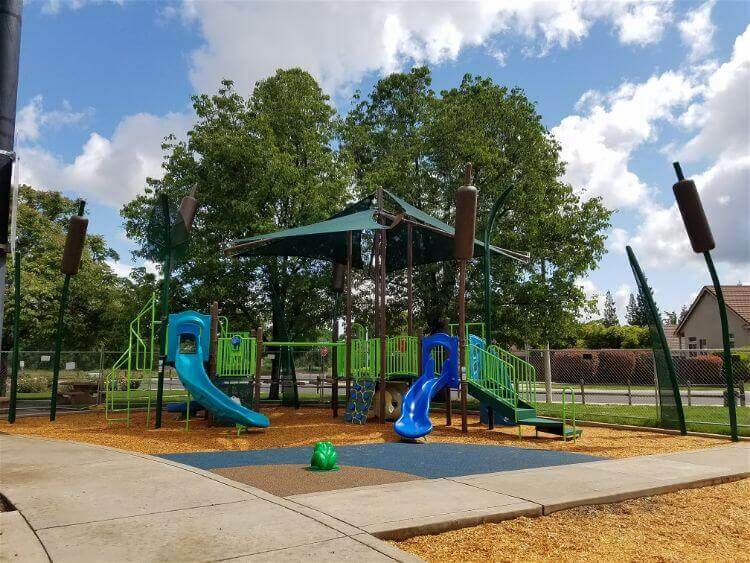 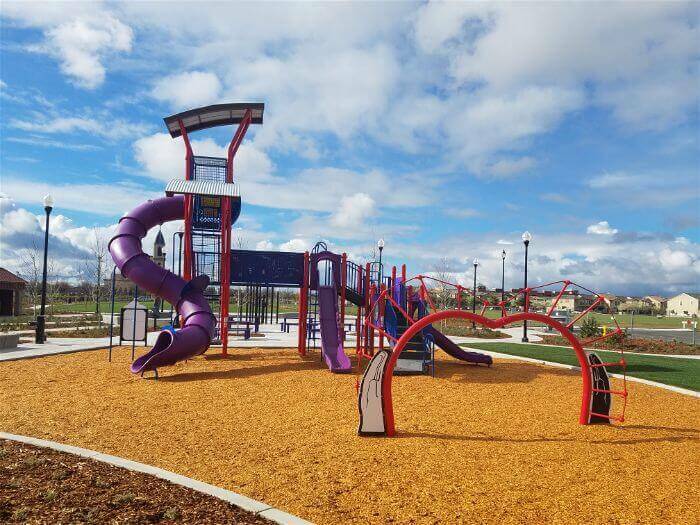 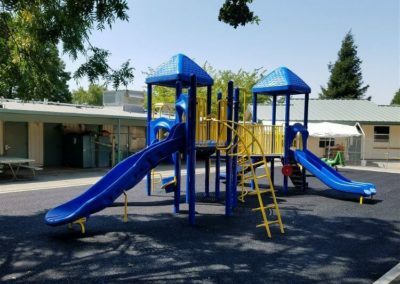 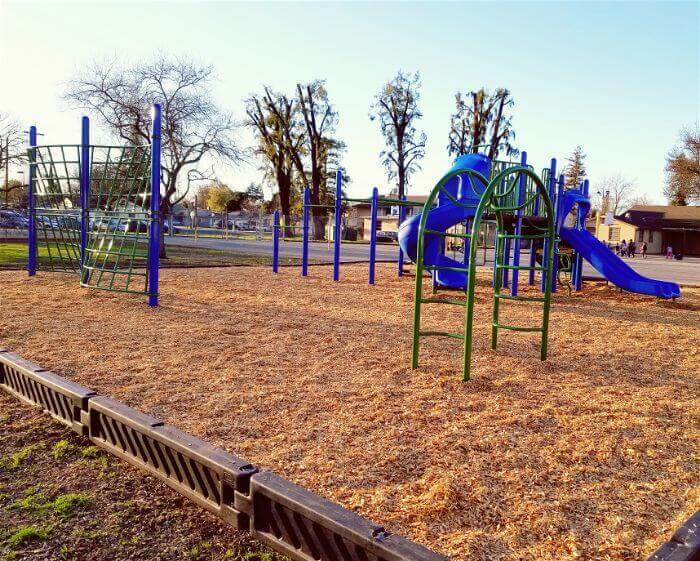 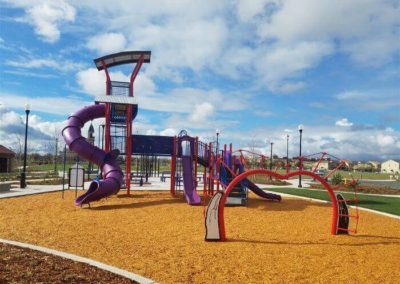 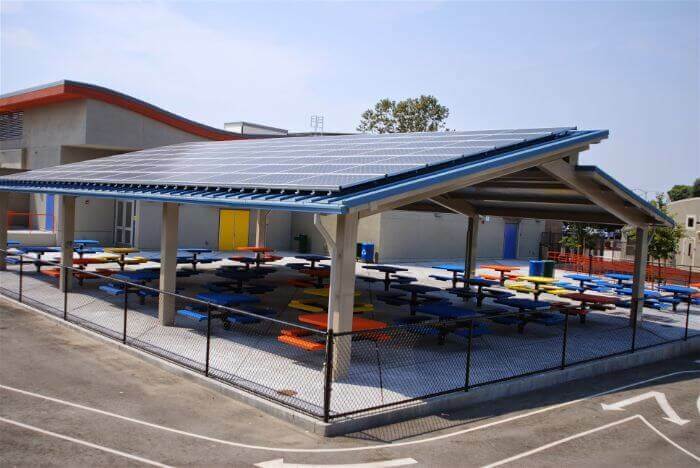 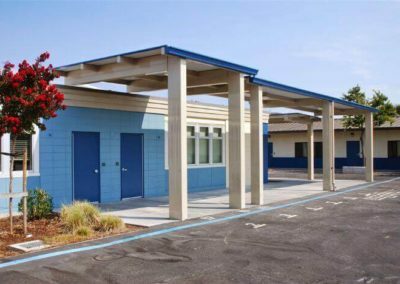 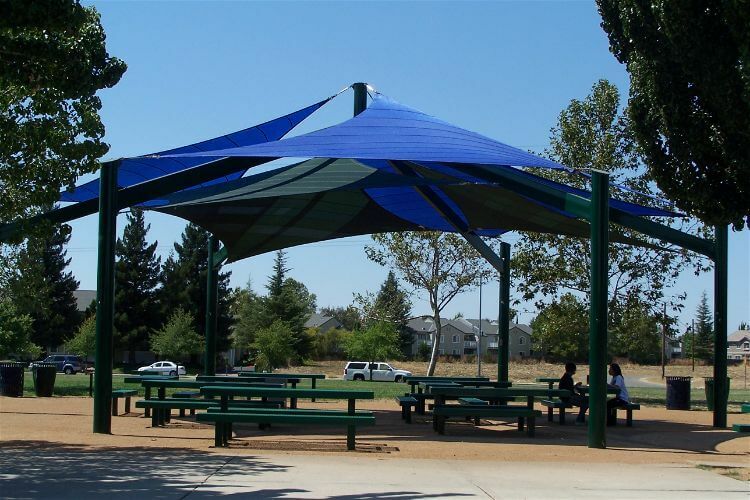 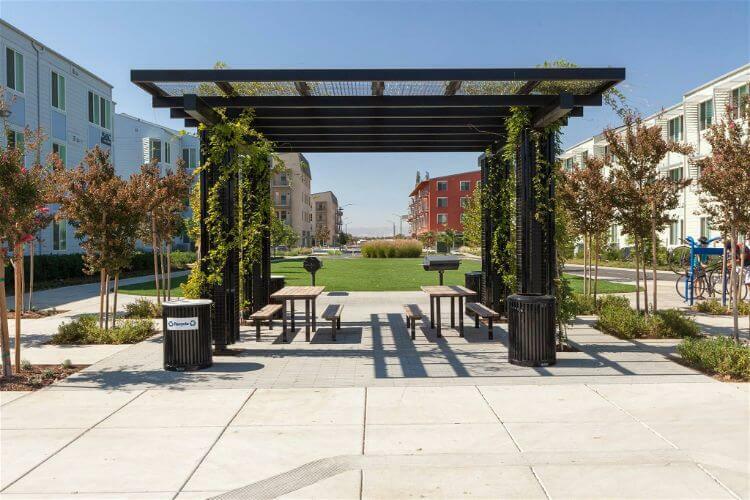 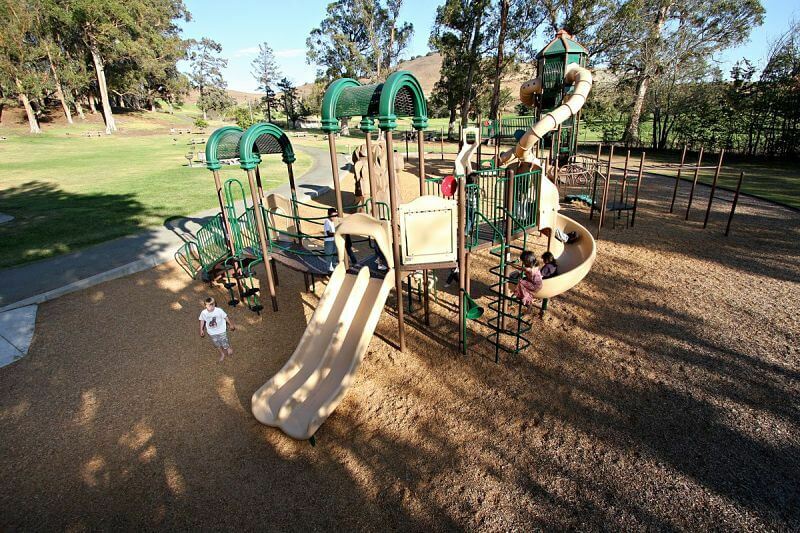 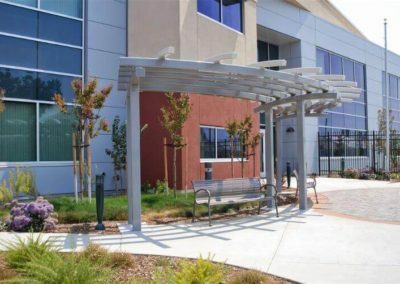 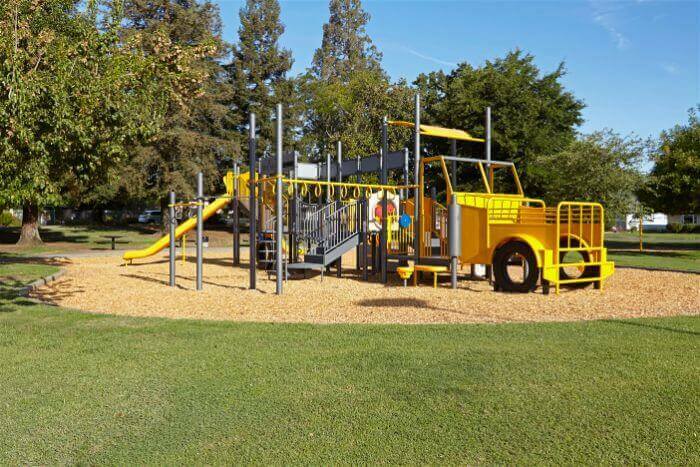 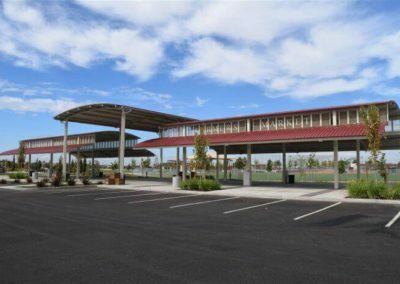 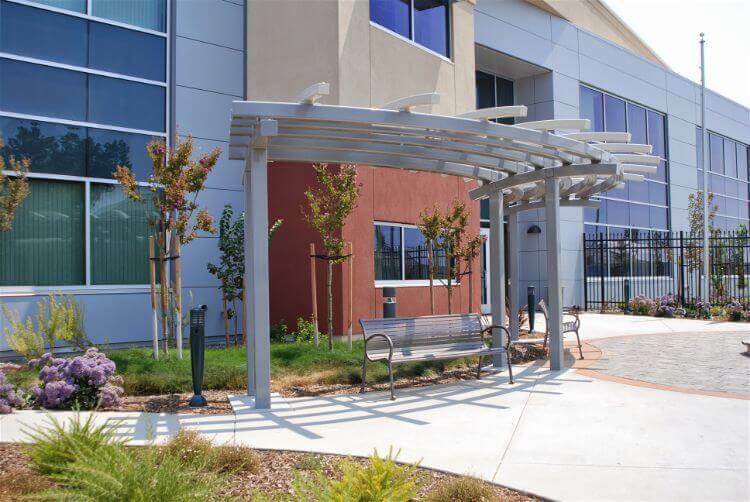 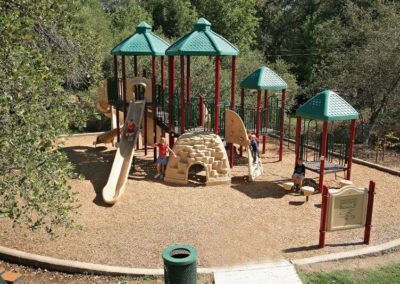 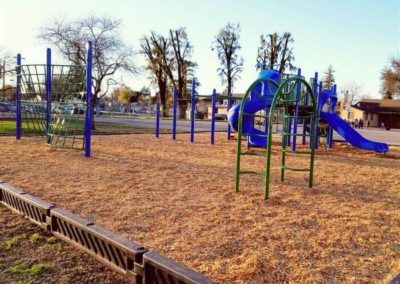 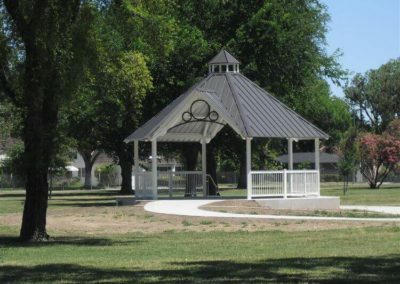 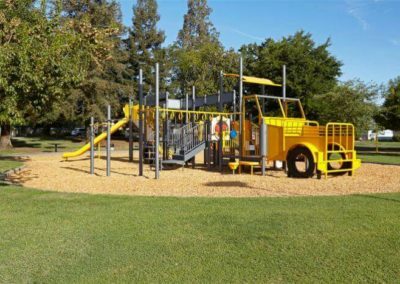 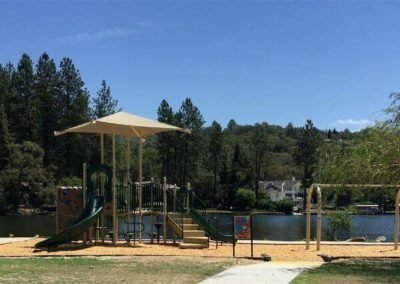 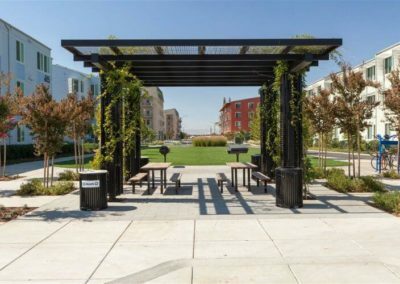 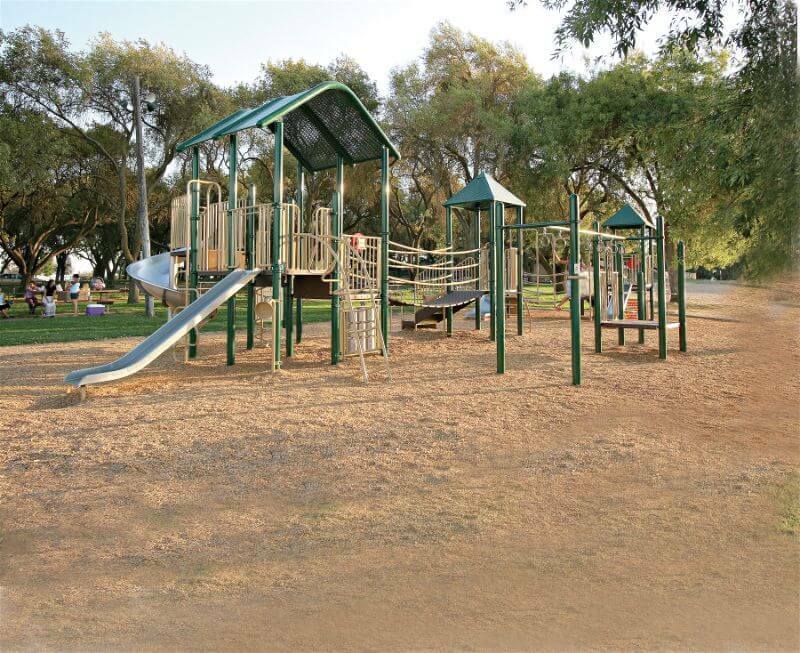 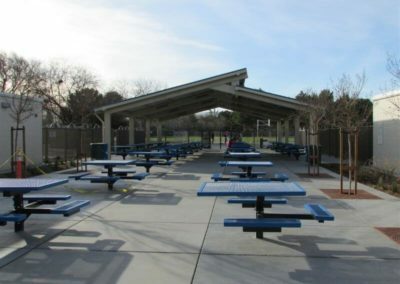 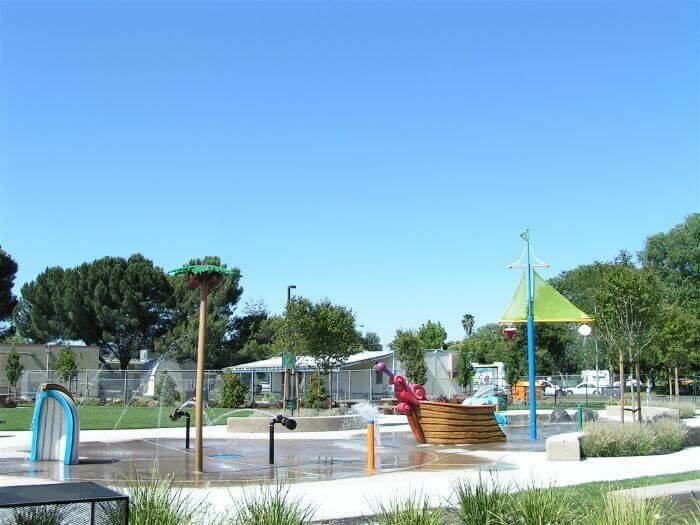 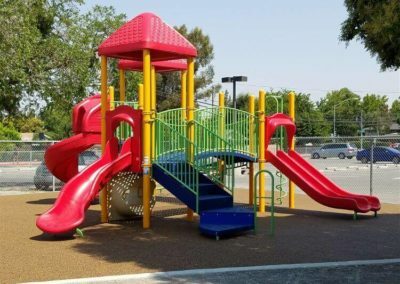 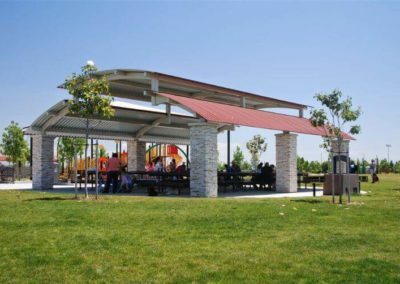 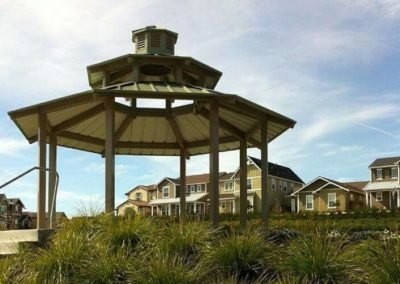 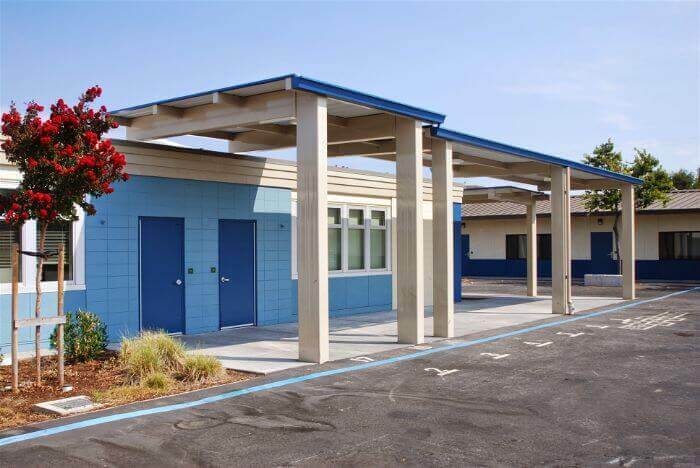 We have worked with many clients throughout Northern California creating thousands of safe, creative and durable outdoor recreational spaces. If you want something to make your next project unique and memorable, let us put our experience to work for you. Part of our commitment to you is to bring you the latest and greatest in the world of outdoor recreation and play. 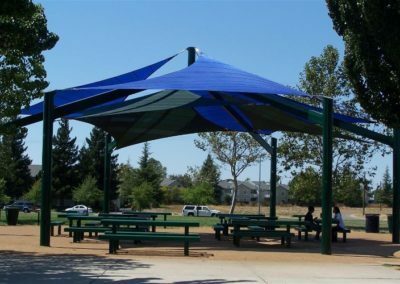 Our manufacturers are constantly working to come up with new ideas that will keep things innovative and fresh in your communities outdoor spaces. 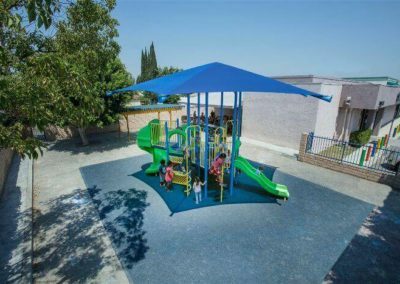 Click on learn more below to see a show case of some of the exciting new products that have been released this year. 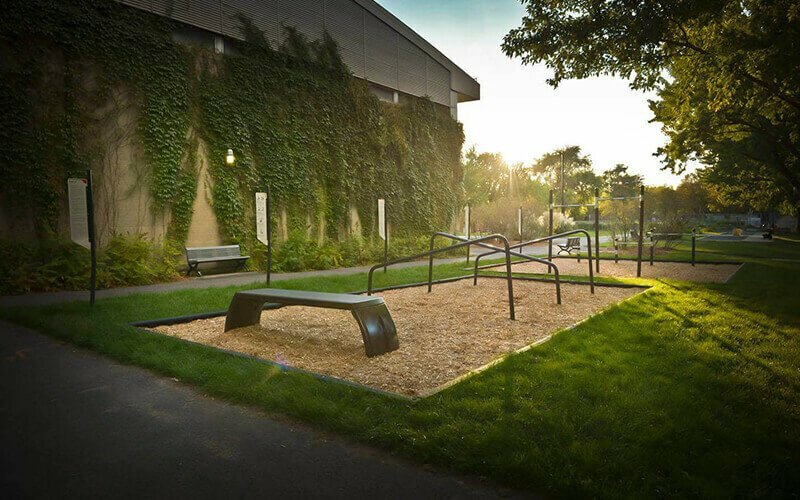 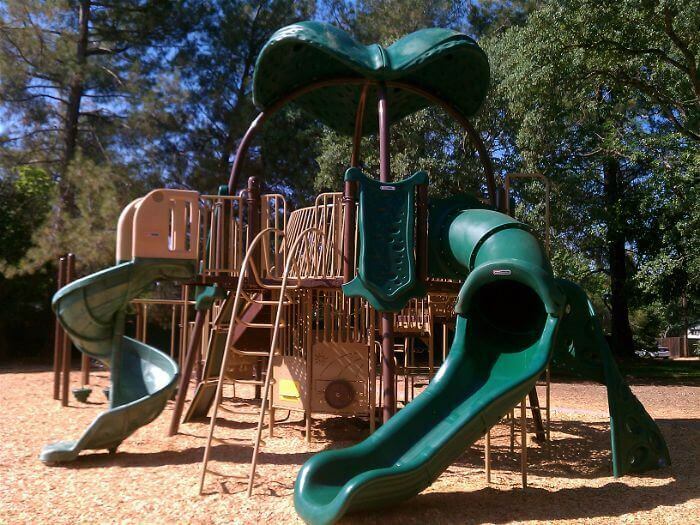 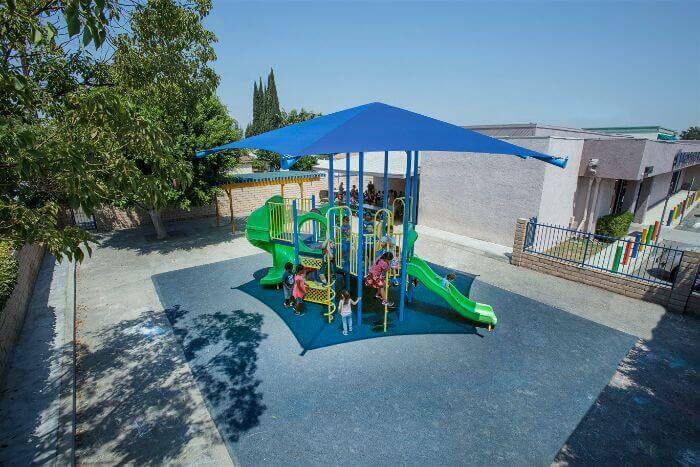 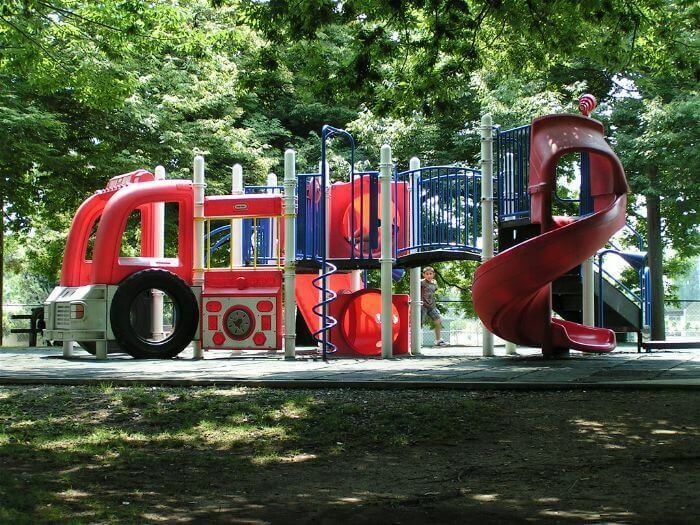 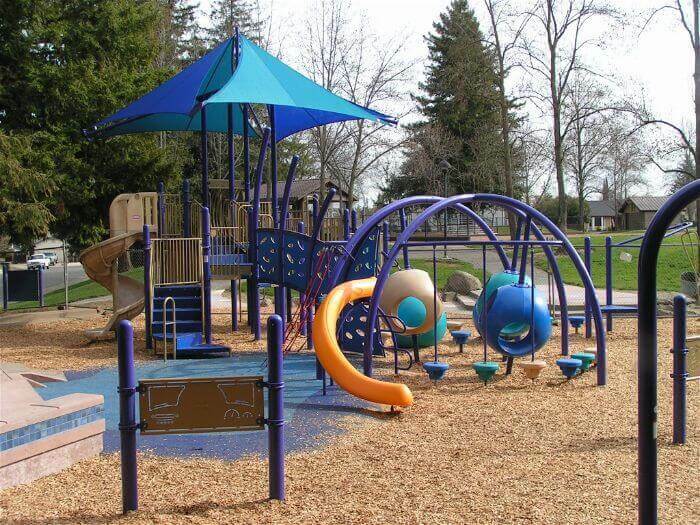 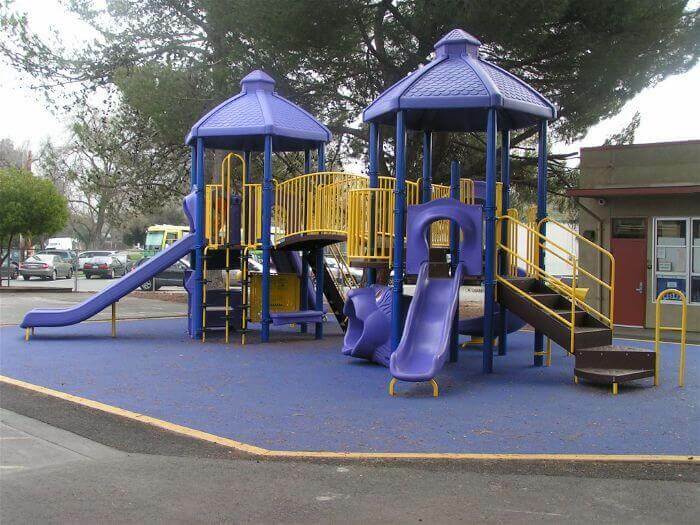 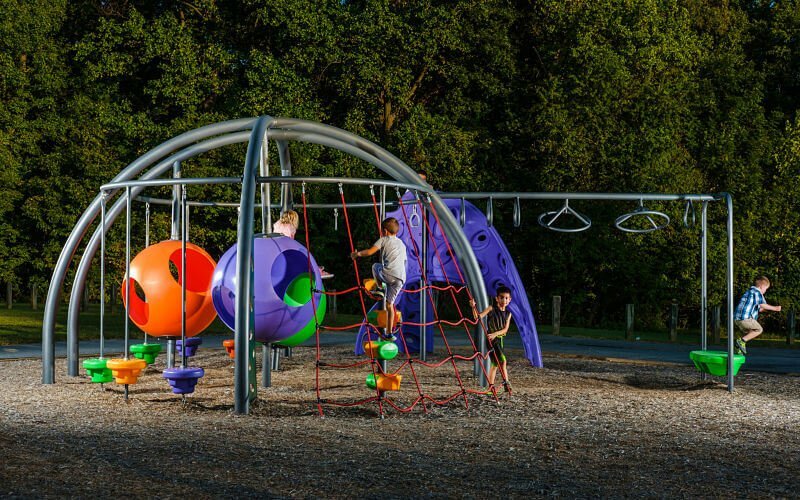 Our playground equipment takes on many forms and can be designed for children of all ages. 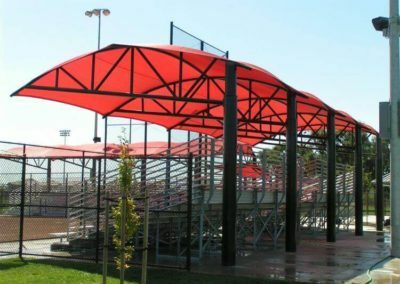 All of our equipment is innovative, high quality and will be sure to exceed your expectation and keep kids outside playing for years to come. 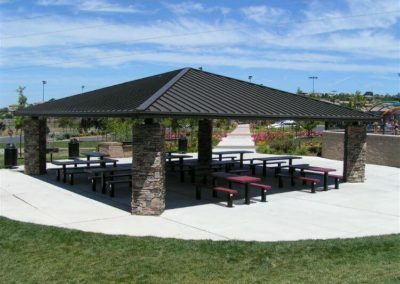 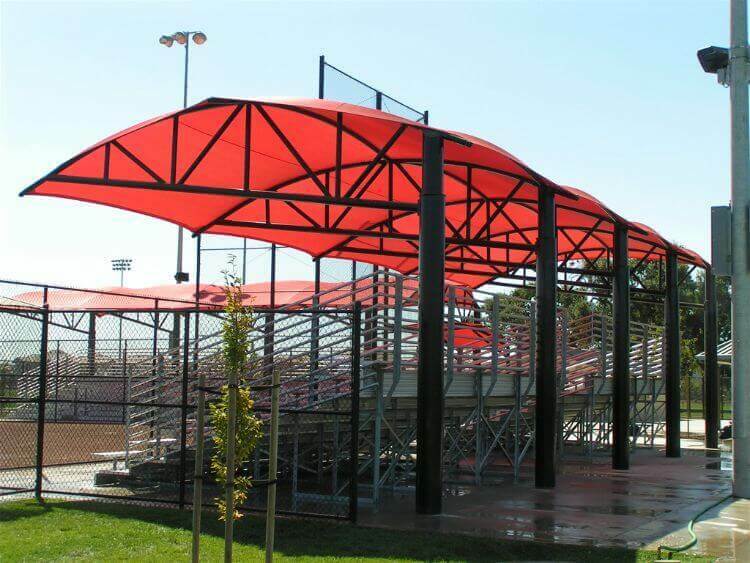 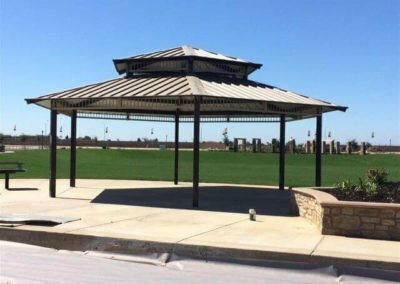 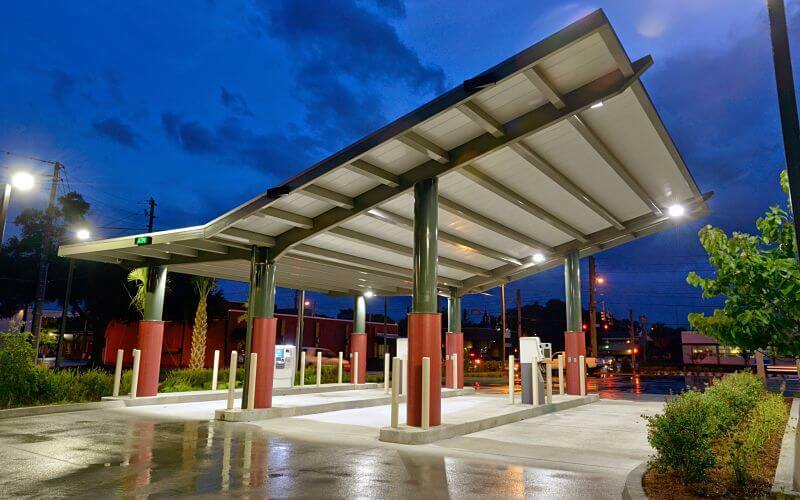 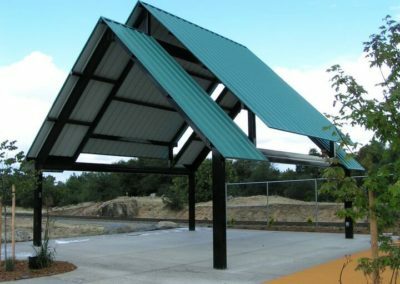 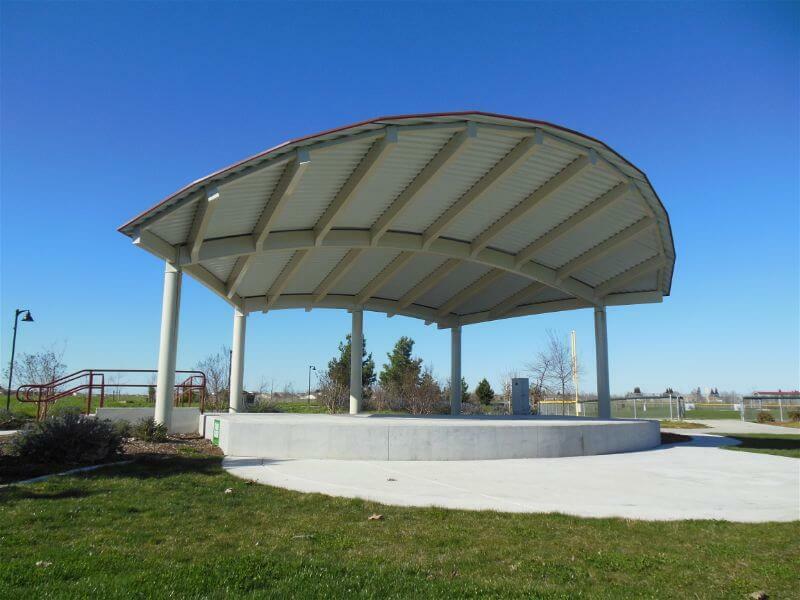 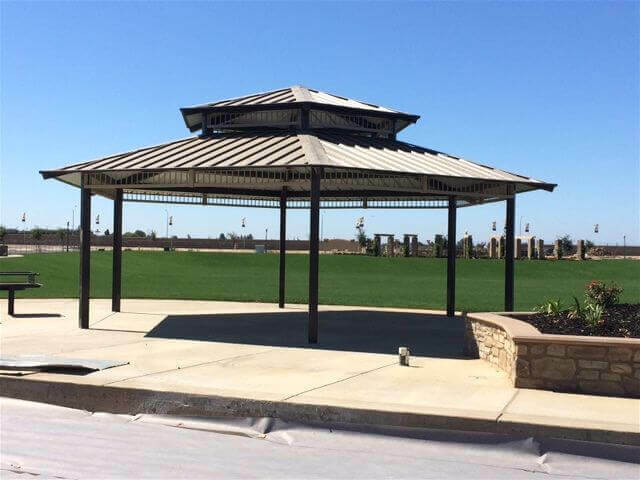 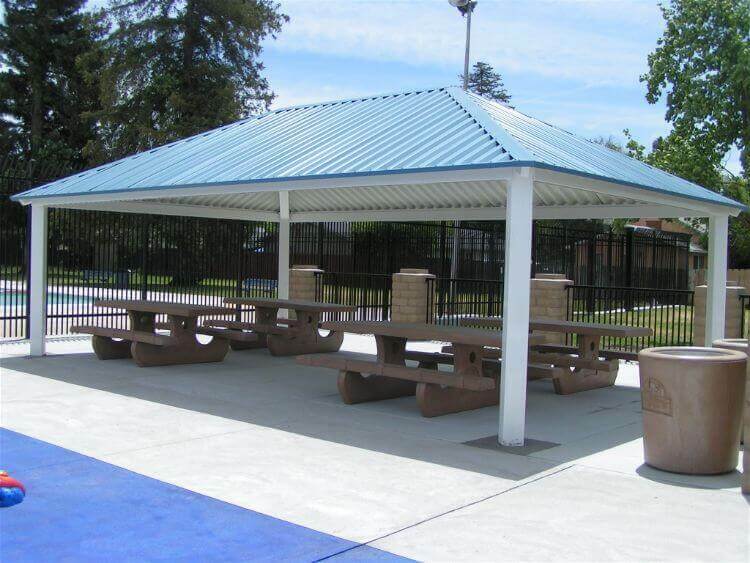 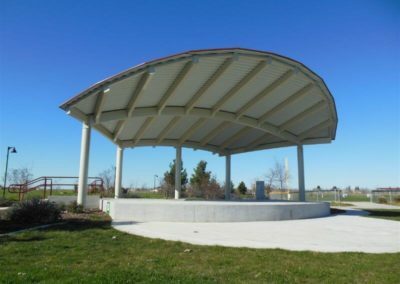 Shade shelters, gazebos, pavilions, trellises available in steel, fabric or wood. 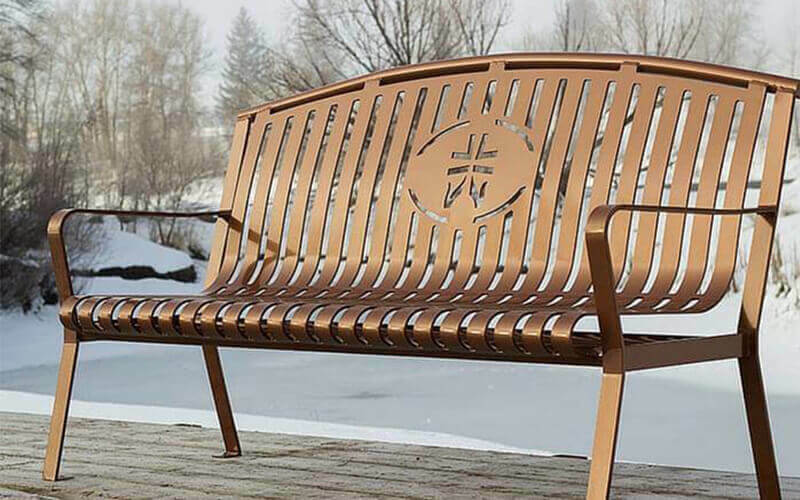 Quality and craftsmanship that speaks for itself. 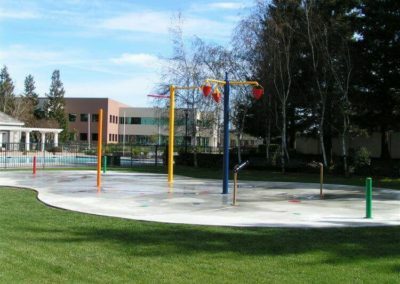 Spray Parks are fun for all ages. 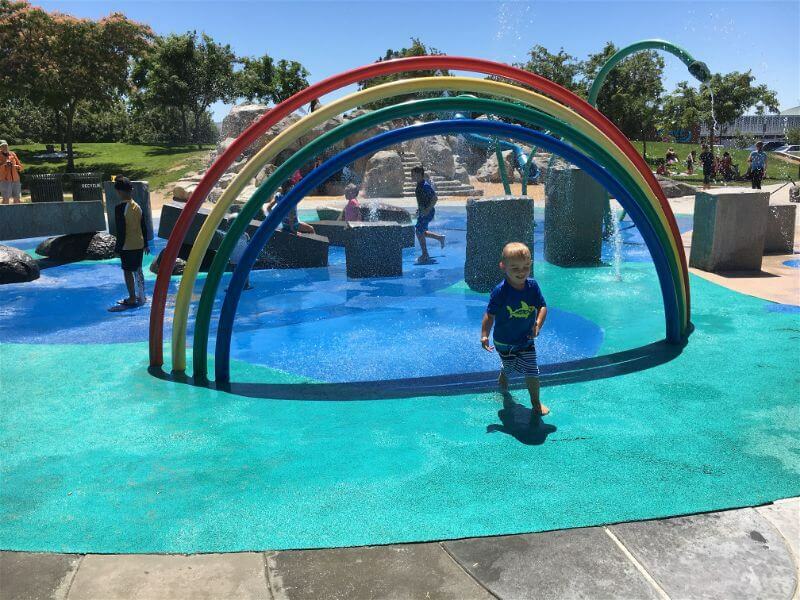 Who doesn’t love playing in the water on a hot summer day? 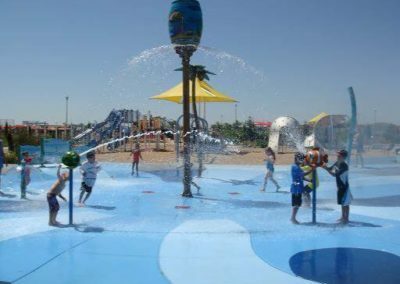 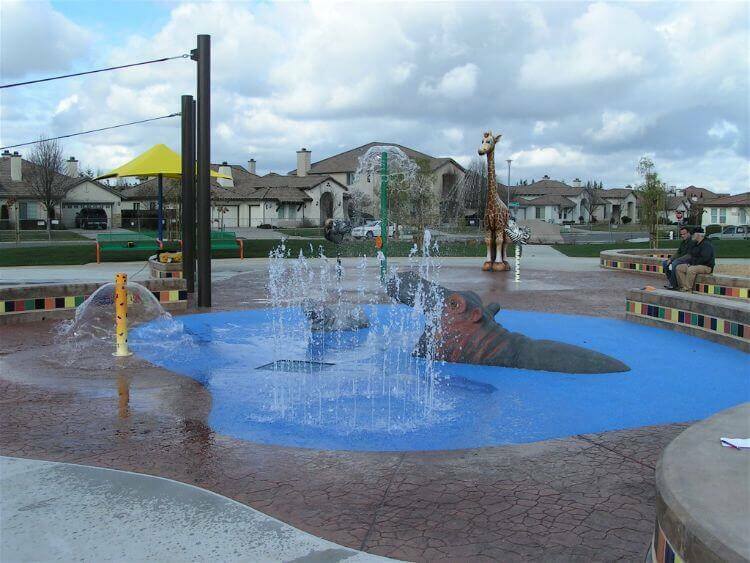 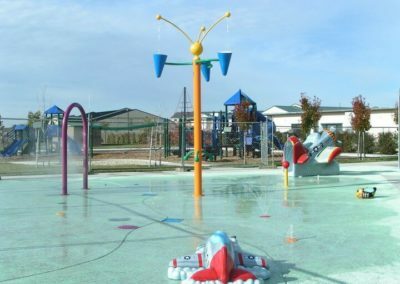 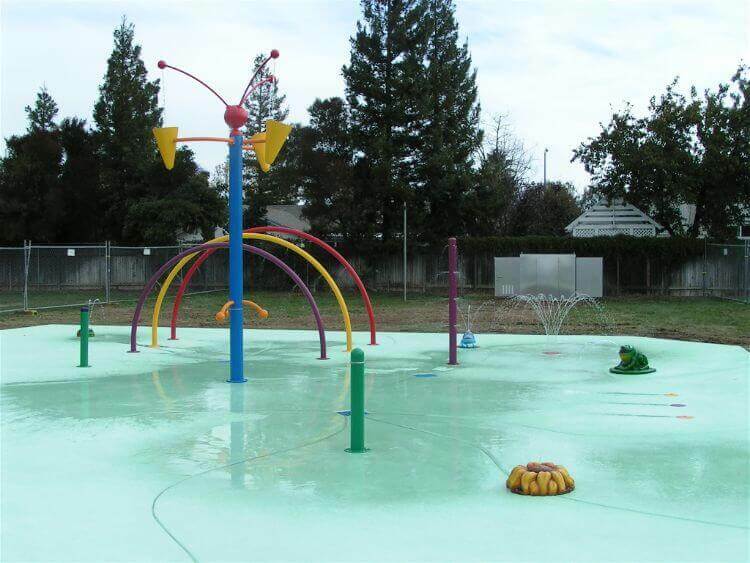 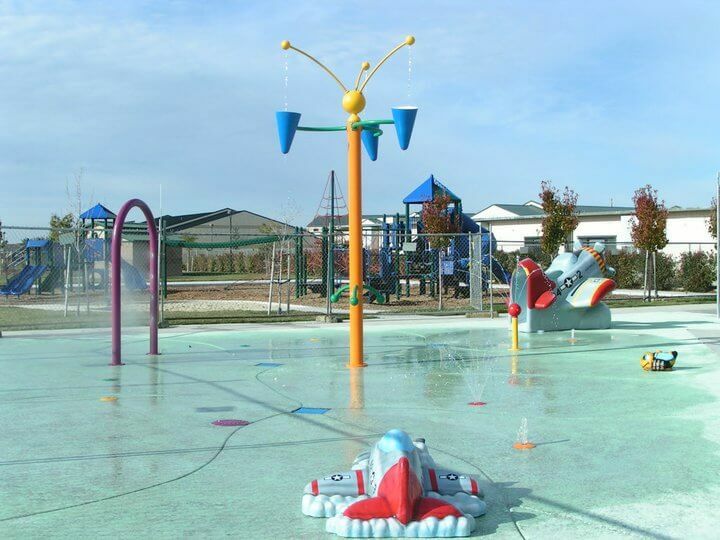 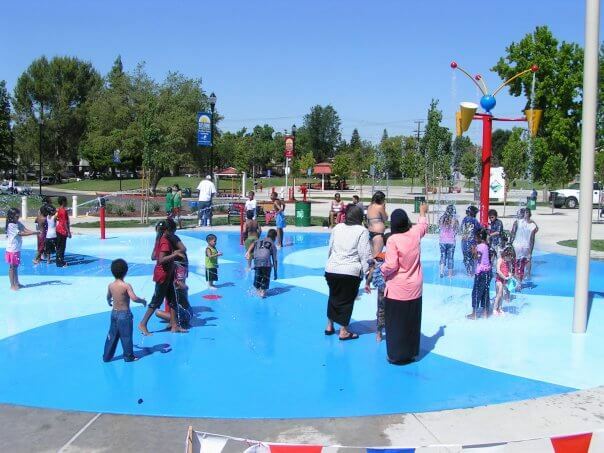 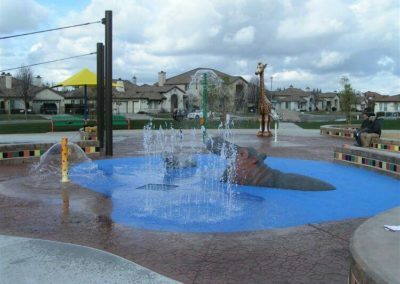 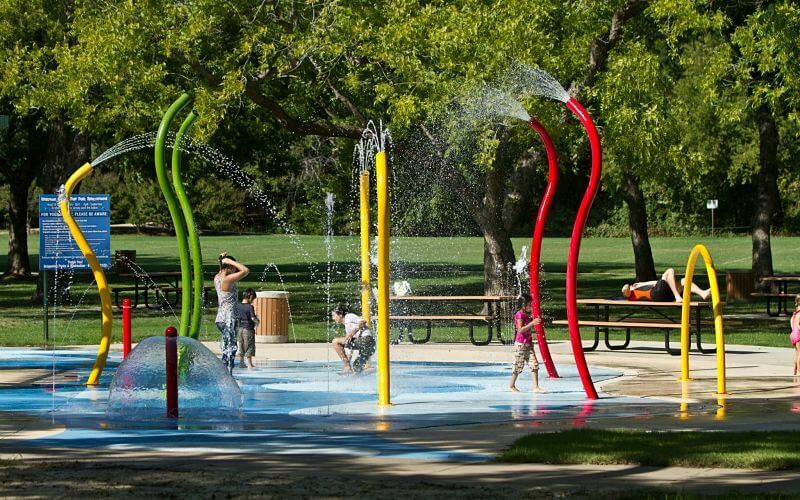 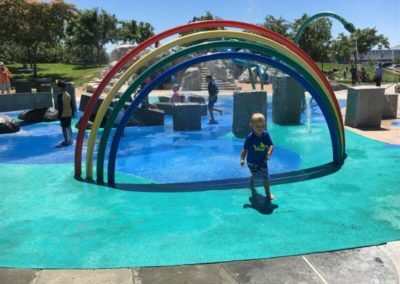 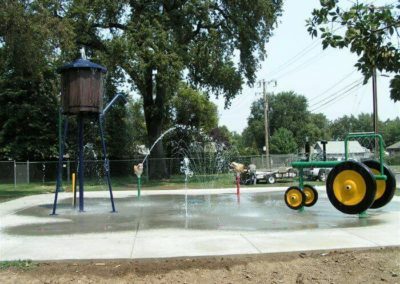 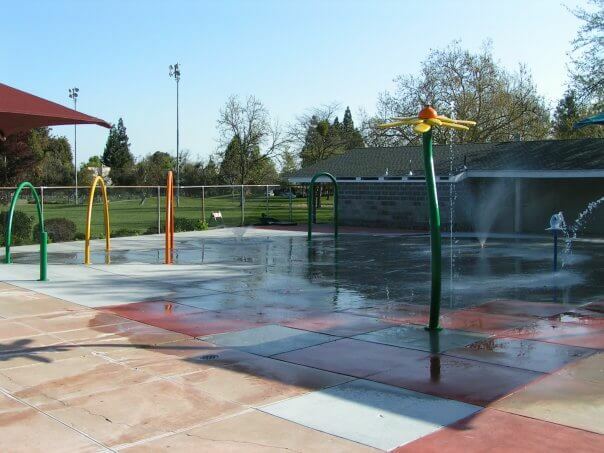 Our drought friendly spray park equipment provides the most in innovation, safety, quality, value and downright fun. 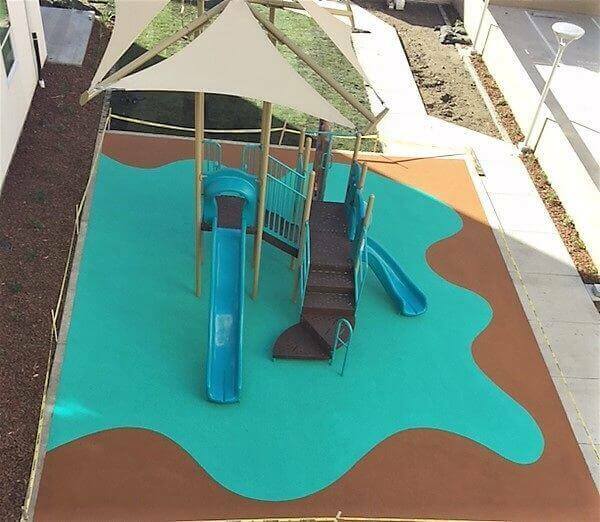 Need surfacing? 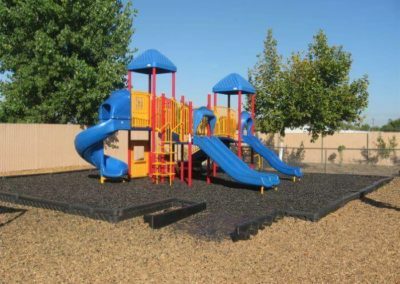 We have you covered with everything you need in poured-in-place rubber, rubber tiles, engineered wood fiber, rubber mulch, synthetic turf and plastic border panels. 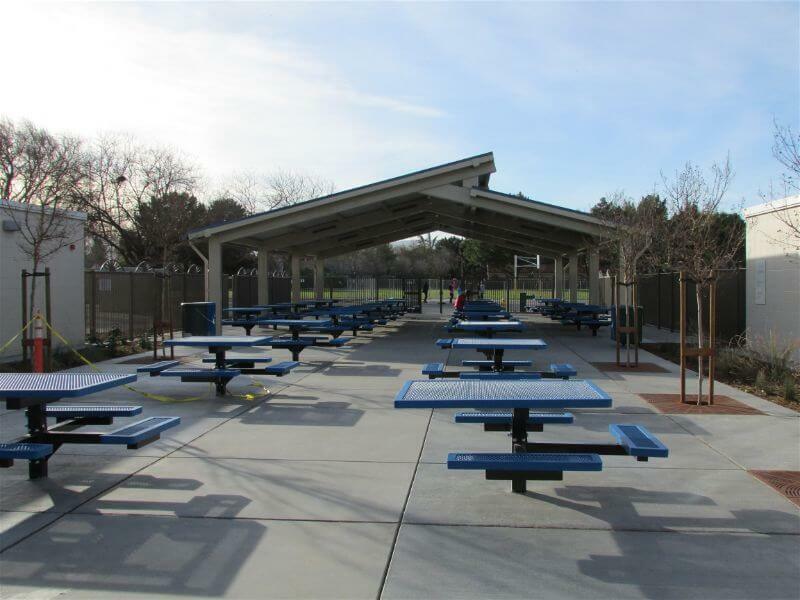 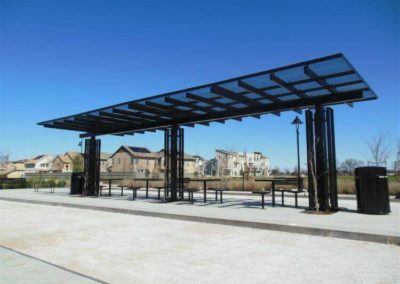 Benches, picnic tables, receptacles, bollards, bike racks, tree guards, planters, grills, fire rings, drinking fountains, dog park equipment and more. 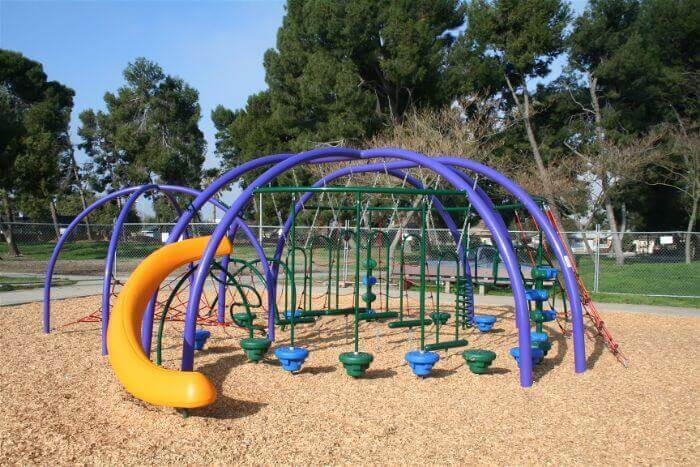 Outdoor adult fitness equipment, sports court/field equipment and more.